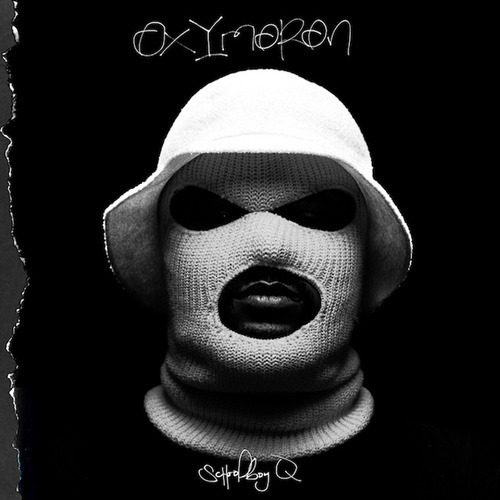 ScHoolboy Q has revealed the tracklist for his upcoming album, Oxymoron. The album, set to drop on February 25th, will feature Tyler, The Creator, Kurupt, Raekwon, and many more. Check it out and enjoy.